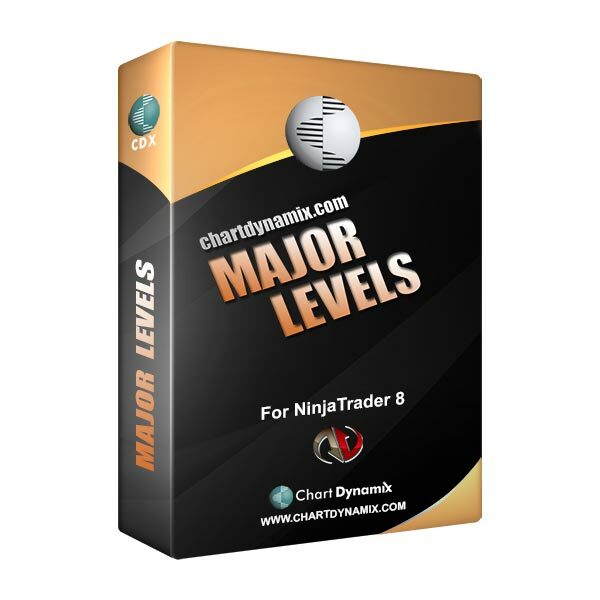 ChartDynamix was the best find ever for indicators!!! Can’t image my trading without it. Love the indicators. Great tools for the tool belt. I love these indicators!! Easy to use, very insightful, keeping me out of bad trades. Thanks Chart Dynamix! Chart Dynamix is great! The indicators are easy to install and simple to use. I believe Chart Dynamix will really improve my trading. 6-in-1 Trend Trading Package + Sample Layouts to Help Get You Started! CDX MP Trend Suite is a powerful set of tools to help you identify and trade the immediate trends in the markets with FAR LESS time and effort manually plotting things on your charts which can take HOURS of your time. When you have opportunities staring you in the face, you need to quickly confirm if the trade meets the rules for a quality trend, if there appears to be ‘Unfilled Orders’ nearby or many other factors that could impact your profit margin! 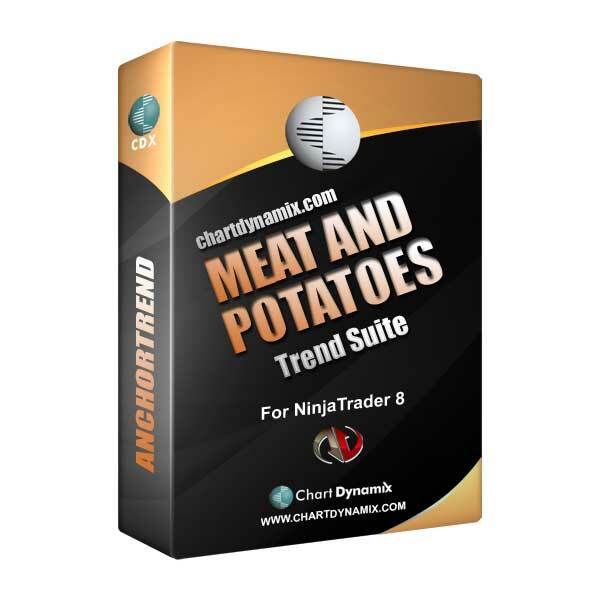 5-in-1 Trend Trading Package + Sample Layouts to Help Get You Started! FX Major Levels will plot major institutional price levels for currencies. This includes classic natural numeric theory such as ‘major quarters, major wholes, minor quarters, minor wholes’ that will automatically be displayed based on the current chart interval being viewed. This indicator will significantly speed up your analysis by always keeping large price levels in view with clarity and plenty of formatting options to remain unobtrusive on your charts. Receive FREE market updates and trading tools! Futures, options, foreign exchange and CFD trading carry substantial risk that may not be suitable for every investor. An investor could potentially lose all or more than the initial investment. Risk capital is money that can be lost without jeopardizing one's financial security or lifestyle. Only risk capital should be used for trading and only those with sufficient risk capital should consider trading. Past performance is not necessarily indicative of future results. All software provided or purchased is strictly for educational purposes only. Any presentation (live or recorded) is for educational purposes only and the opinions expressed are those of the presenter only. Testimonials may not be representative of the experience of other clients or customers and is not a guarantee of future performance or success.